America's love of sports goes back a long way. 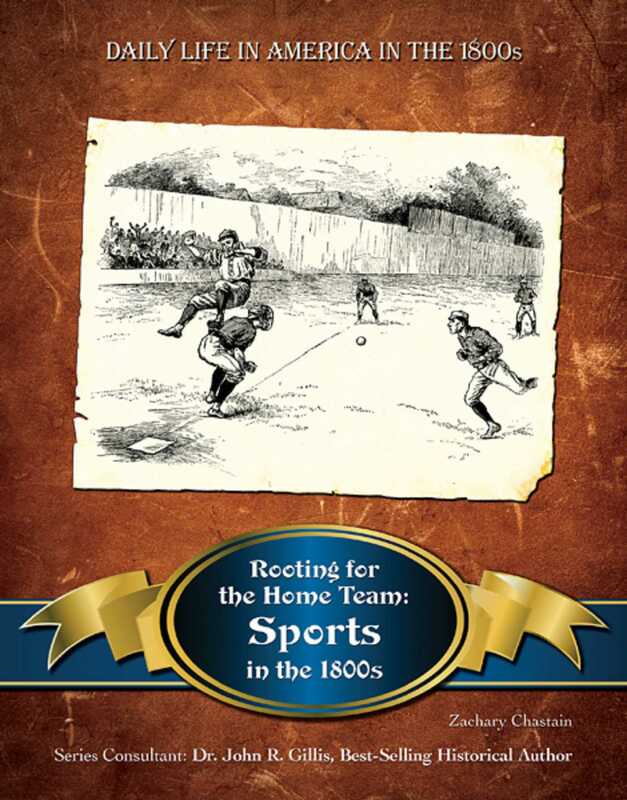 Baseball, basketball, and football all came of age in America of the 1800s. While men like Abner Doubleday may not have invented these sports, they did much to popularize them as rules were officially standardized and national-level organizations were founded. Amateur (and, later, professional) teams sprang up in towns, factories, and schools across America and "rooting for the home team" built strong community bonds and stimulated (usually) friendly rivalries. From horse racing to boxing to competitive target shooting, Americans would watch, cheer for, and bet on just about any contest of strength and skill. The growing class of Americans with leisure and money to spare discovered tennis and golf and polo, and women for the first time participated in competitive sports. Long before the World Series and the Super Bowl, Americans were idolizing their favorite athletes, while they played and watched sports with enthusiasm.